Join us in the United Kingdom! Our mission is to empower every person and every organization on the planet to achieve more. 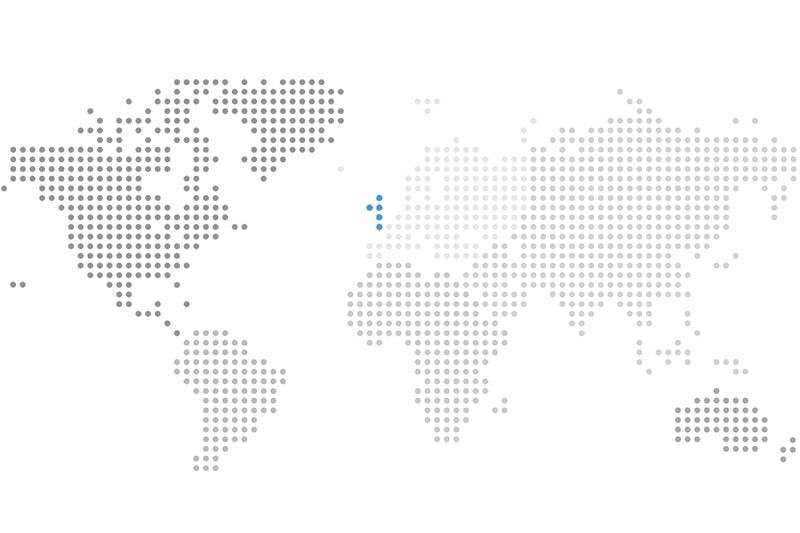 We believe that by working with people who share our global vision, motivation and passion for technology and innovation—we can have the biggest impact on the world. You've earned the degree, now go for the job! Make the leap into the working world with Microsoft. Discover full-time roles that can take you from recent university graduate to industry professional. 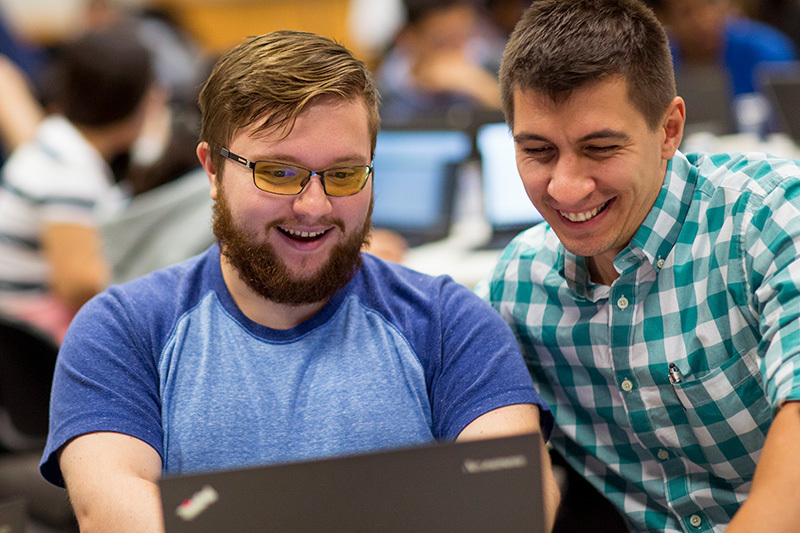 Microsoft interns work on meaningful projects that span across all solutions and services throughout the company. As a Microsoft Apprentice, you have the opportunity to gain experiences and access our full trainings while starting your career early. 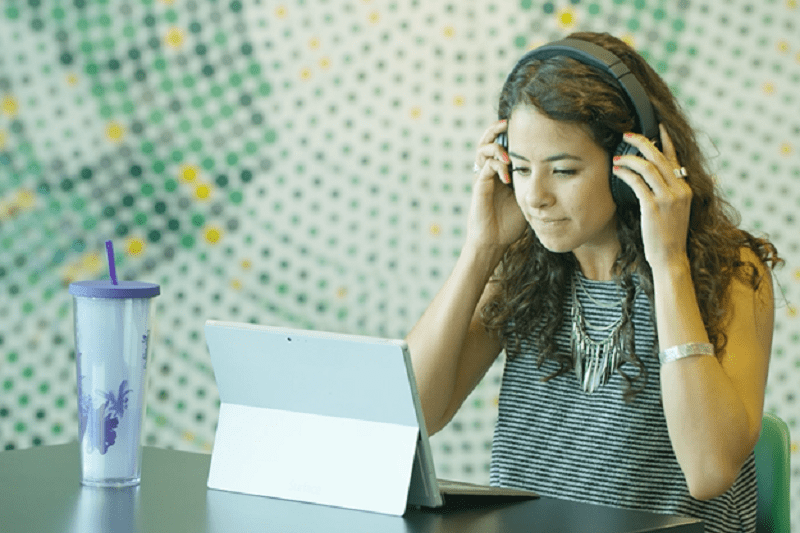 PhD interns can take advantage of Microsoft's wealth of resources while driving important tech innovations. Build toward your career by working on a real-life project using our cutting-edge technologies. Make valuable connections and have lots of fun along the way! Our interns work on projects that matter—and your team will rely on your skills and insights to help deliver those projects to market. You'll get the opportunity to work on real projects and have fun along the way. Join Microsoft today, and help us shape the business of tomorrow. We offer a variety of programs to help you and your career go even further. 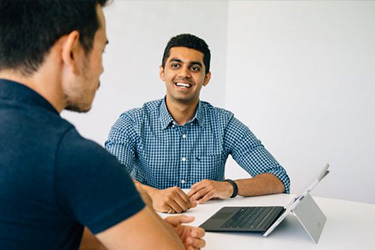 Microsoft Aspire Experience is an onboarding experience, designed to equip, develop and empower those who join Microsoft after graduating from undergraduate school and MBA programs. Positions available are Engineering, Evangelism, Finance, Marketing, Operations, Sales and Services. Our interns are accomplishing great things. Learn about their personal goals and achievements—and how Microsoft has helped them grow. 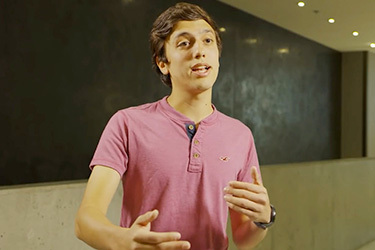 Diego Garza wrapped up his second internship last summer. See why he says he feels empowered and can't wait to come back. A college student attends an event that leads to her dream job. A year after graduating, Nikhil Gaekwad went from former intern to Program Manager at Microsoft.